I Don’t Fit In - Debbi DiMaggio – A Grateful Life! As we moved through the conversation he told me he was worried about his daughter. He shared, “my daughter feels like she doesn’t fit in.” My heart sank. As a parent, there is nothing worse than knowing your child is unhappy or feeling like they don’t fit in. But I lit up, as I could relate. “I completely understand.” I shared, and “tell your daughter she will be fine.” I expressed to him that I oftentimes do not feel like I fit in. That feeling has always been a part of me at various stages and ages throughout my entire life. He was surprised, even shocked to hear those words coming from my mouth. He never would have assumed a confident, outgoing, passionate woman such as myself could feel that way. Well, that is what he sees, not what I feel. Of course, I have my moments. The point is, it doesn’t matter what people see, it’s how one feels. She and I feel different. Regardless, I told him I would be more than happy to talk to her. If I can relate to one person and tell them, it’s okay, you are unique, and you are special, and no, we don’t always feel like we fit in; and we will, you will, find your way. It might not be like you expect, but you will find your own place. It feels very awkward to share this story as I am the one who feels like I don’t fit in. But to anyone out there who feels different — You are — who you are; embrace your uniqueness; and do what you love; find your passion and discover your own happiness. As the saying goes…. to each his own. 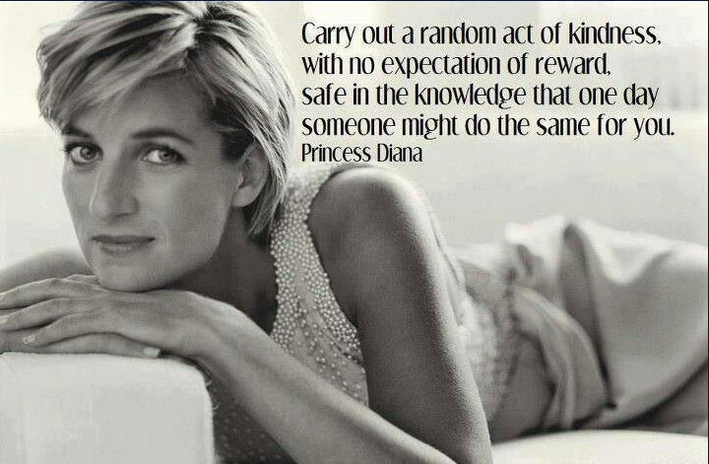 Whether you are Marilyn Monroe or Princess Diana, or you, everyone has an insecurity or two. Remember to take a moment to smile at a fellow human walking down the street or reach out to a friend, you never know who is in need of a smile, a simple hug, or a brief chat. What a waste of two beautiful women who lost their lives much, much too young. Hey there Debbi; We all have feelings of not fitting in. 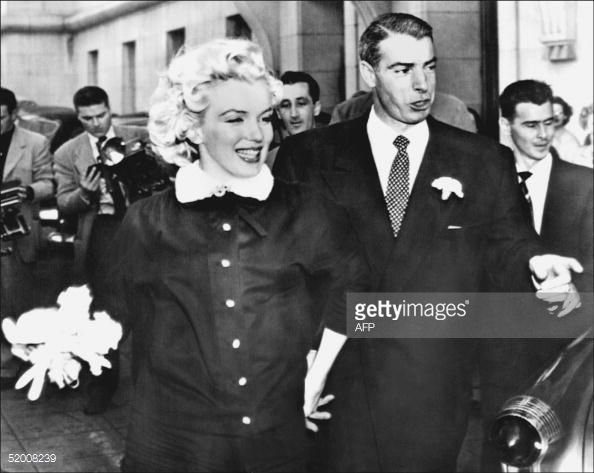 I imagine it must have been hard in a way, having two famous relatives and people always asking how are you related to Joe Dimaggio. I know that I was one of those who asked you. Anyway, Becca and I are doing fine. Hopefully we’ll stop by your office and say hello when we are in town.